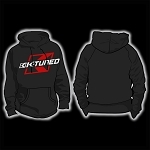 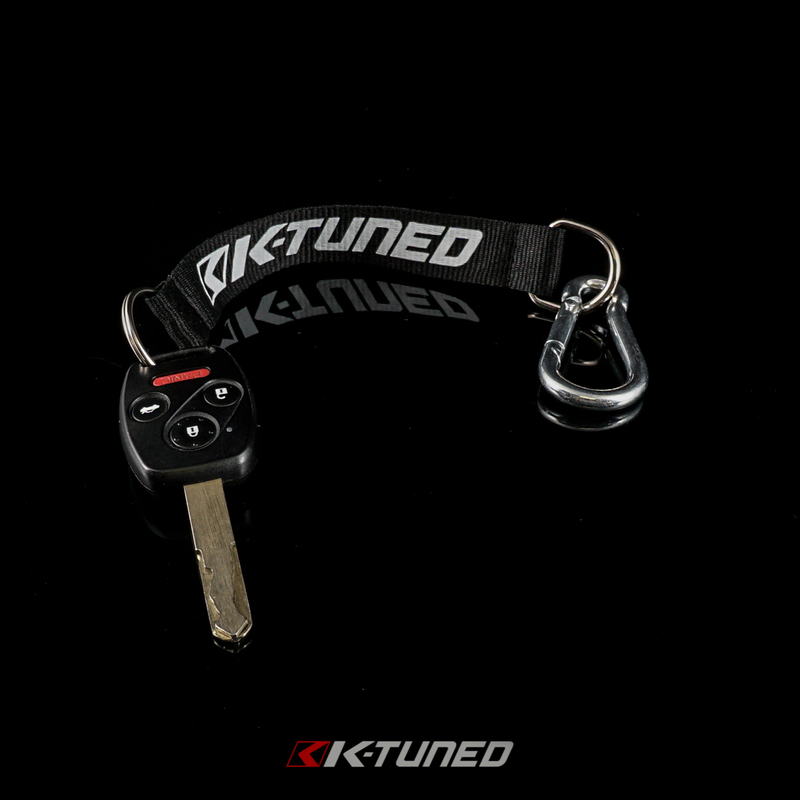 K-Tuned keychain is a must have for all you 9k revving, k-series loving beasts. 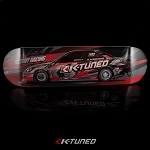 We all know nothing impresses a lady more than a gutted hatch that doesn't have AC, power steering, or cup holders. 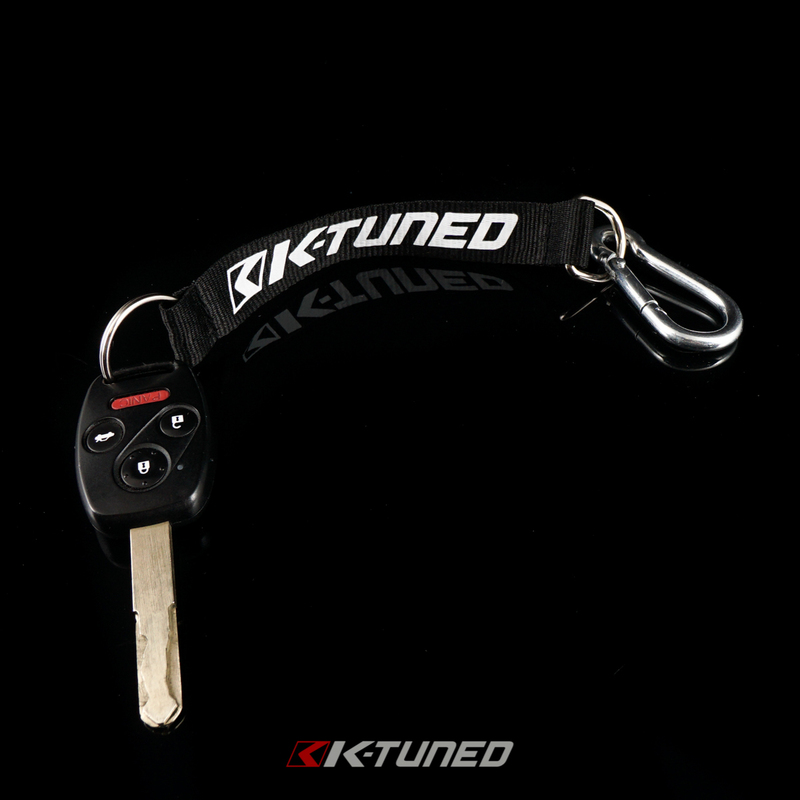 Plus, Chuck Norris has this keychain... Like you needed another reason. 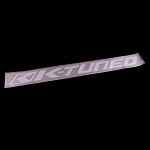 K-Tuned Shop Banner - 22" x 57"